Merry Krampusnacht to you ghouls and boils! Krampus has been around for centuries, but just seems to keep gaining in popularity here in the United States. If you're not familiar, Krampus, or the Christmas Devil, is a horned, cloven-footed monster that punishes naughty children on the night of December 5th, or Krampusnacht (Krampus Night). 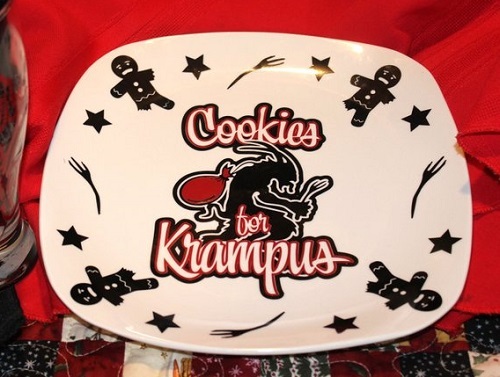 He is kinda the anti-Santa Claus, or more like Santa Claus' evil counterpart. He collects naughty children into his sack, then whips them as punishment. 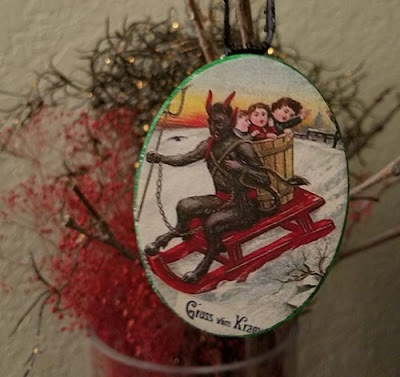 The Christmas season is typically filled with sweetness and light, so I always welcome a figure that represents the darker side of the holiday. 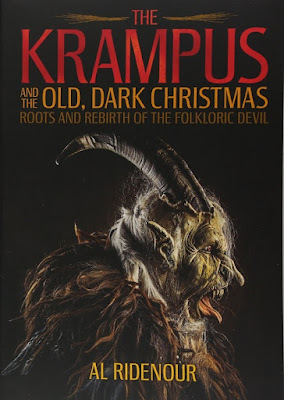 And I'm not the only one - lots of people have taken to Krampus and treat him as kind of the dark lord of the holidays. 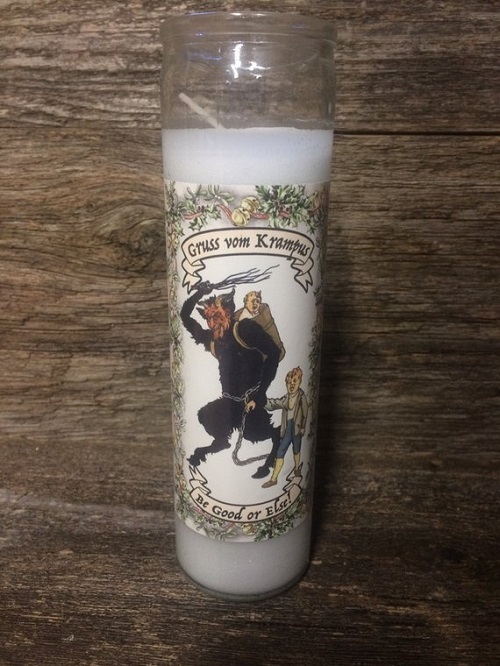 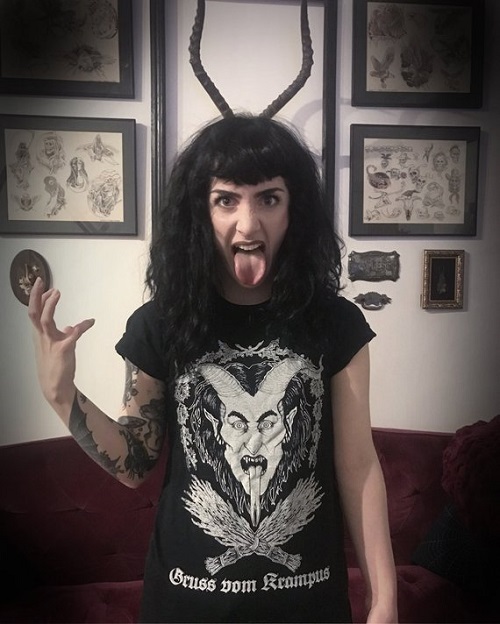 As a result, there are so many fun Krampus-themed gifts available, from toys to clothing to candles to books to decor and a whole lot more! 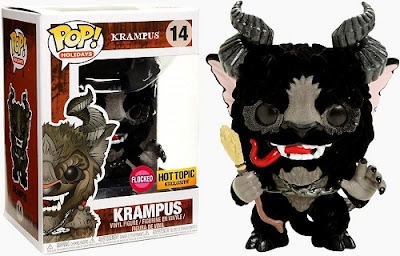 Krampus Figure // Funko Pop! 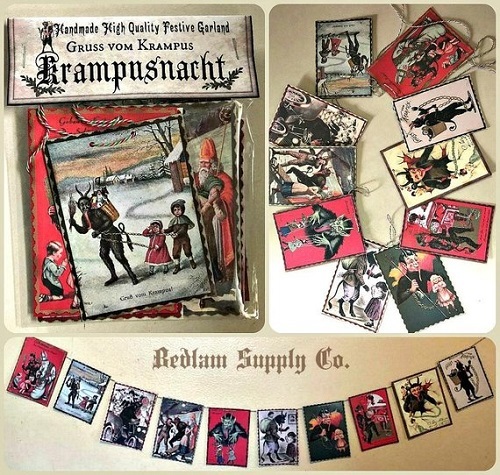 Krampusnacht Banner // Bedlam Supply Co. 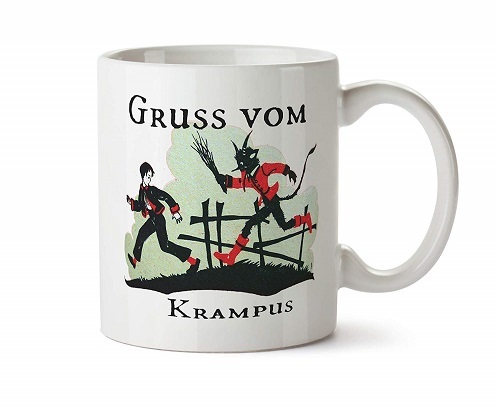 Looking for more Krampus-themed gifts? 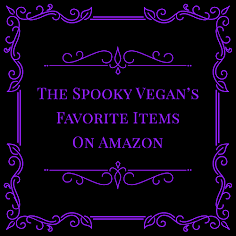 Check out my list of ideas on Amazon! 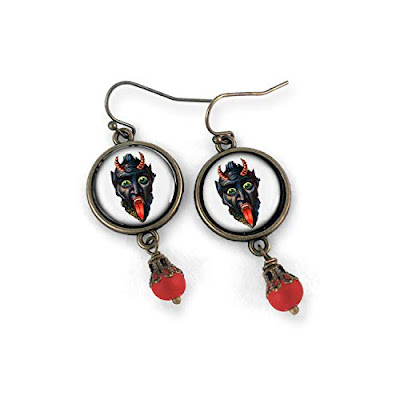 Stay spooky and don't let Krampus get you tonight! 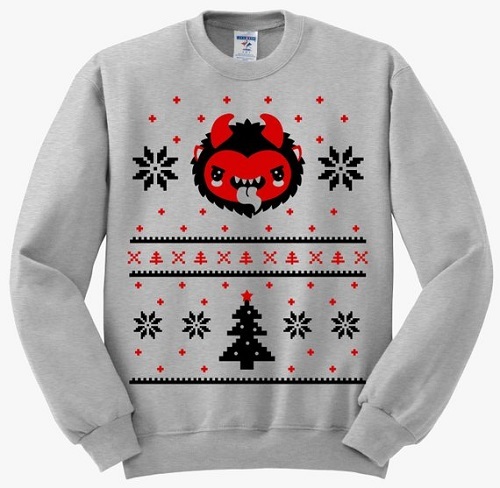 Note: Some items in this post may contain affiliate links. 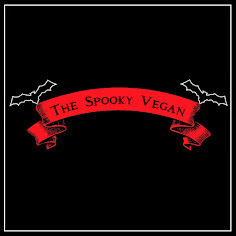 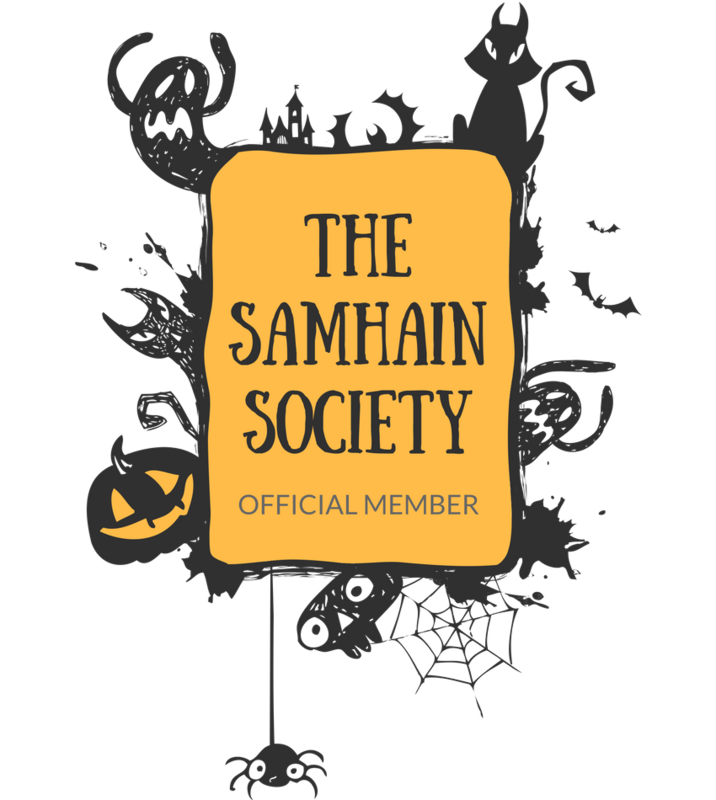 By using these affiliate links, you are supporting The Spooky Vegan and keeping this website running, so many spooky thanks to you! Ahh, so much cute stuff! 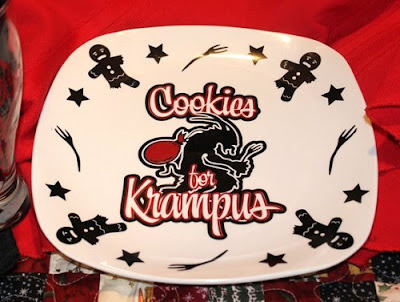 I'm pretty sure I need a cookies for Krampus plate. 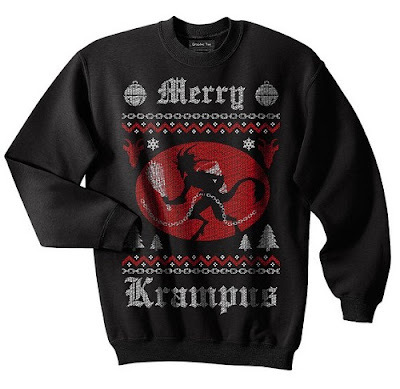 I still need a Funko Krampus. I have the Krampus in the Corner and he's great. 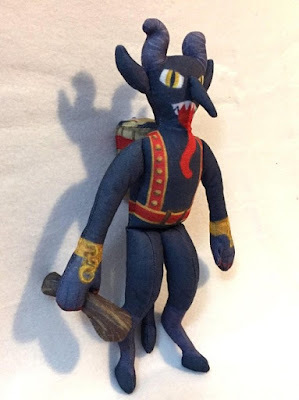 The book he comes with is not quite for young audiences even though it looks like that kind of story book. 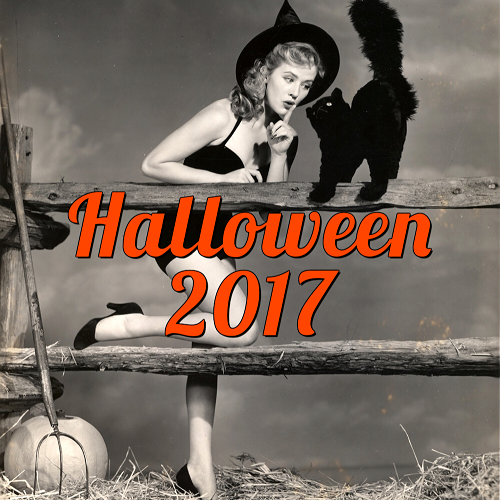 Wishing You A Scary Boo Year!